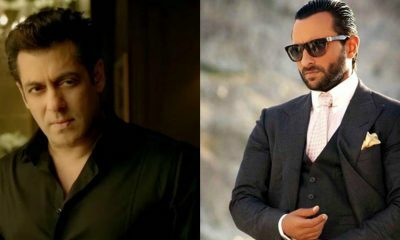 Salman Khan OUT, Saif Ali Khan IN for Race 4? Love Aaj Kal, starring Saif Ali Khan and Deepika Padukone, was one of the most successful movies of 2009. 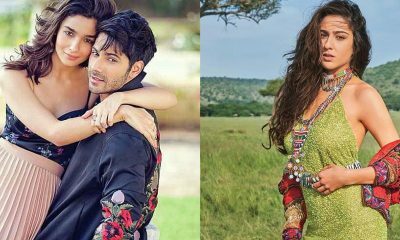 And as we all know, the director of the movie, Imtiaz Ali, is all set to come up with its sequel, which will star none other than Saif’s daughter Sara Ali Khan and the Sonu Ke Titu Ki Sweety actor, Kartik Aaryan as leads. 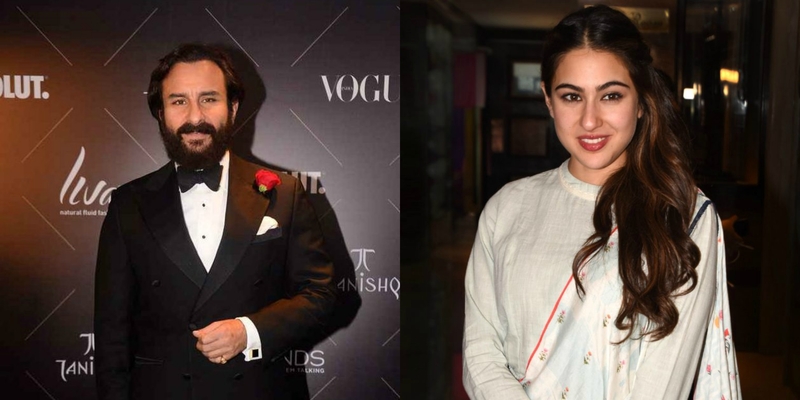 Now, according to the reports, the makers have also roped in Saif Ali Khan to play an interesting role.